iFlyDisk - iFlyDisk, is a network based virtualized disk mapping software. iFlyDisk allows you to map disk or RAID arrays on a computer, but the source is a disk or an image file from another computer. 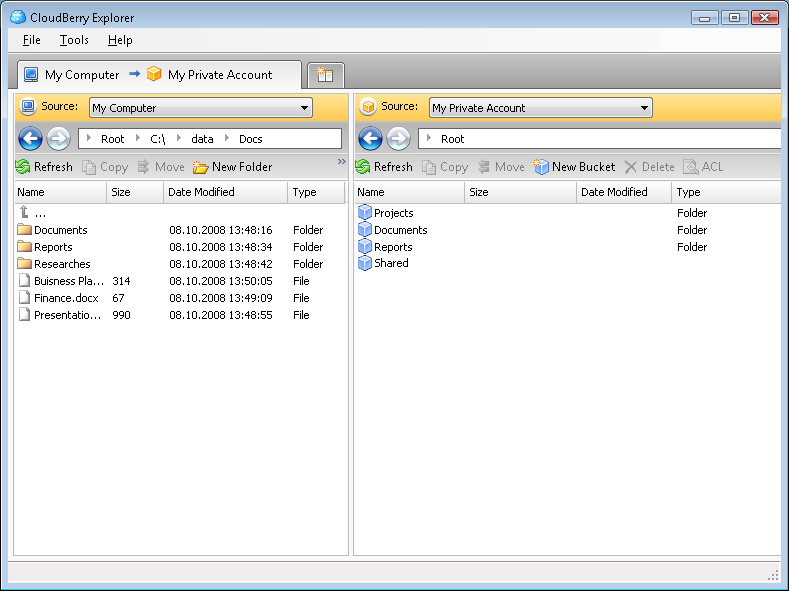 VirtualDrive - Convert your CDs and DVDs into files that run directly on a hard drive. Play games without inserting the physical discs -- simply click on a desktop icon to launch a virtual CD with access rates up to 200 times faster than a CD-ROM. iStorage Server - KernSafe iStorage Server is an advanced and powerful, full-featured software-only iSCSI Target Server for Microsoft Windows (both commercial and free versions are availiable). 7TOOLS VIRTUAL CD EMULATOR - Create up to 23 virtual CD/DVD drives and unlimited number of virtual CDs/DVDs! You can run several CD/DVD-based applications simultaneously. Exceed performance of your physical CD-ROM up to 200x. Supports copy protected CDs and CSS encoded DVDs. Paragon CD-ROM Emulator Personal - Get up to 23 virtual CD/DVD-ROM drives and unlimited number of virtual CDs/DVDs. Create the images of all needed discs and work with several CD/DVD-based appliapplications simultaneously or burn these images to clone CD or DVD.